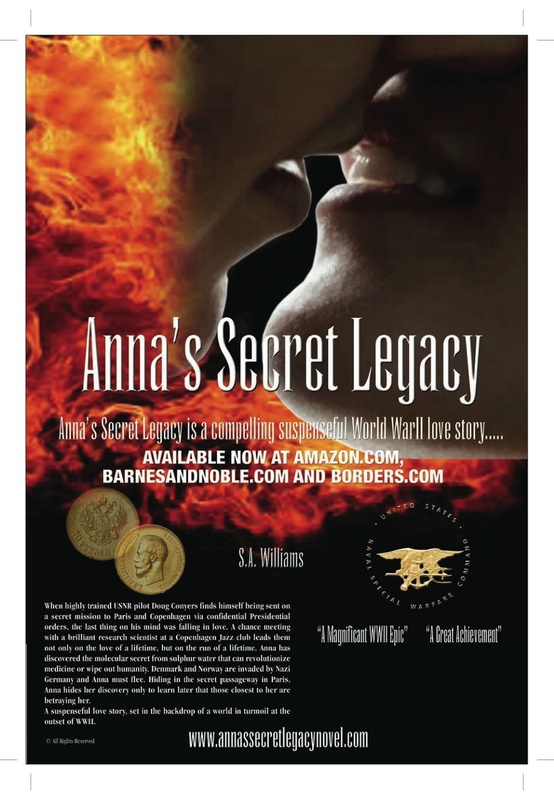 This entry was posted in Amazon, Anna's Secret Legacy, Anna's Secret Legacy Blog, Annas secret legacy novel, Barnes & Noble, Book Blog, Borders, Love Affair, Scientific Discovery, World War II. Bookmark the permalink. ← www.annassecretlegacynovel.com A must read for the holidays!